Ferry Point is a small park on Maryland’s Eastern Shore, but provided some great photo opportunities. 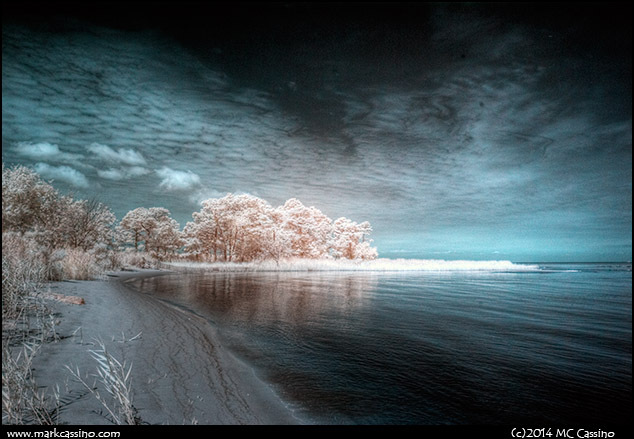 Another digital infrared image - I left the color intact in this one. 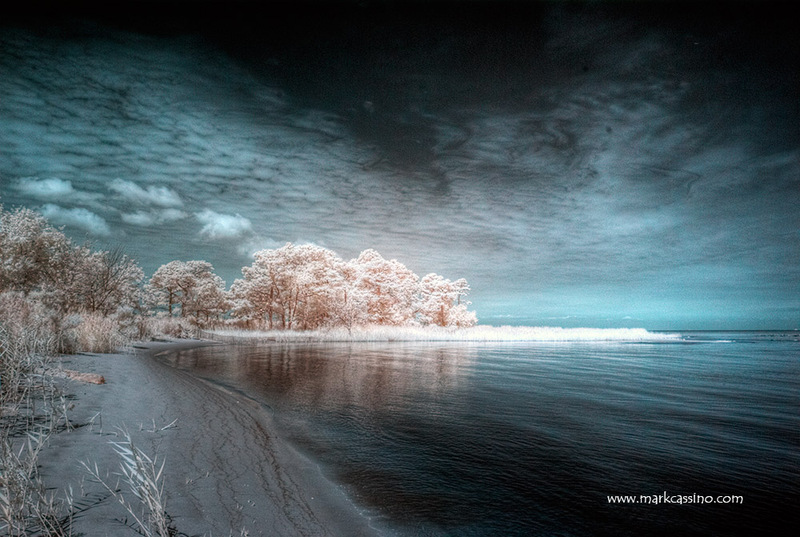 IR converted Pentax K10D with DA 17-70mm lens.